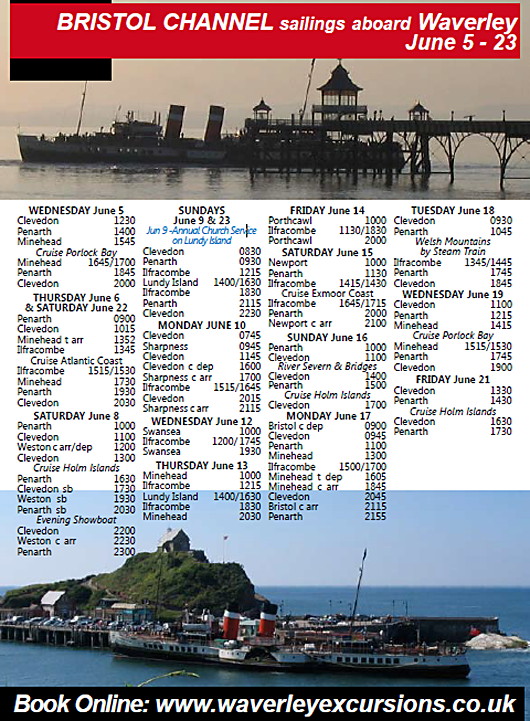 Category Archives: "Bristol Channel Branch"
2019 marks the 40th anniversary since Waverley first visited the Bristol Channel and Ilfracombe. Waverley completed all five Bristol Channel sailings between Friday 31st August and Tuesday 4th September with excellent loadings. Memories of Bristol Queen's first visit to the Isles of Scilly. The Bristol Channel Branch are pleased to announce three new meetings in their area, together with one change, over the next four months. Tom Eveson recently filmed some High Definition video footage on a day trip from Clevedon to Ilfracombe. To keep members updated on Balmoral's progress, extra meetings will be held on Saturday 17th May and Saturday 12th July. give members a progress report. Pete Devrell has come up trumps again! 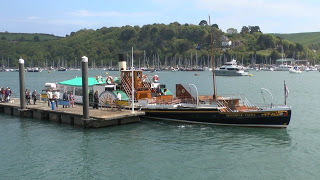 Last Saturday he went along to Abels Shipyard in Bristol for the Rededication of Medway Queen. Video footage shot that day has been put onto YouTube and can be viewed by clicking the following link http://youtu.be/UrnT1zG2W0s some stills from the video appear below. Underway, but she didn't travel very far. Geoff Hale caught her on film moving from her berth on Princes Wharf to a vacant berth further down the dock - the move necessary as her usual berth was required for the Bristol Harbour Festival taking place 26th - 28th July. Some stills from the video appear below. 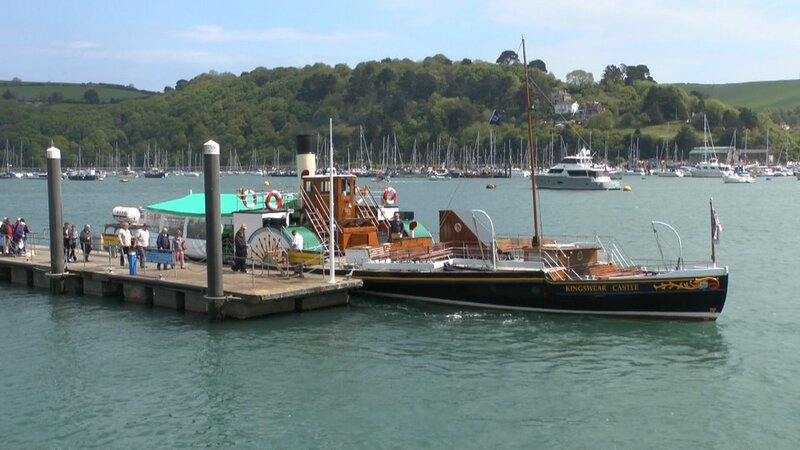 An official web site www.mvbalmoral.org.uk has been launched, with full details on how to make donations to the fund to get Balmoral sailing again in 2014 and beyond. Waverley will be sailing on the Bristol Channel from 3rd June to 23rd June inclusive. Waverley timetable for the Bristol Channel should be on-line in the next few days - the paper timetable should be out in the next two weeks. Some sad news that has just been brought to my attention, for anyone who may remember Captain Phil Power. I regret to announce that Phil passed away on 29th November, in hospital near Aylesbury. He had spent the last several months living with his daughter in that area due to failing health.